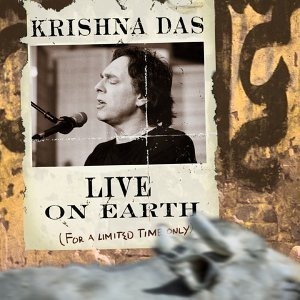 An incredibly powerful live 2-disc collection from Krishna Das. Listen to “call and response” chanting performed with a live audience – the way it was meant to be presented. Great for singing along. Two compact discs, 140 minutes.